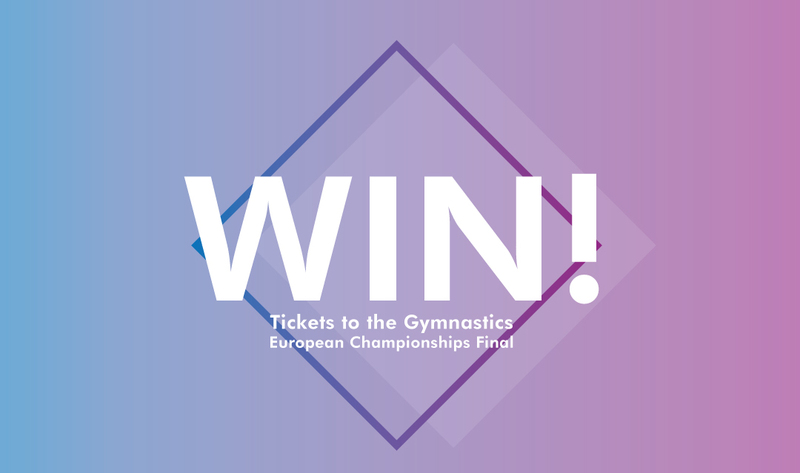 The Zone is excited to offer a pair of tickets to the finals of the prestigious Artistic Gymnastics European Championships 2018, held in Glasgow, on Sunday 5th August. Win a pair of tickets to one of the most hotly anticipated competitions of the year, drawing talent from all around Europe to the SSE Hydro Arena in Glasgow. Soak up the atmosphere as the elite European Junior & Senior Women’s Artistic Gymnasts compete for this prestigious European title. The closing date for the competition is 09:00 on the Monday 9th July 2018. The winner will be selected randomly and announced by 17:00 on the same day. 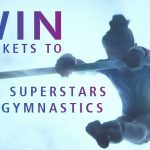 Applicants must like at least one Zone Gymnastics Facebook, Twitter, or Instagram 2018 European Championships competition posts to be entered. The Zone will notify the winner via a Facebook inbox message, Twitter direct message, or Instagram message (if available) by 17:00 on 09.07.2018. This competition prize does not include any additional expenses. This competition is no way endorsed by, sponsored by, administered by or facilitated by Facebook, Twitter or Instagram.